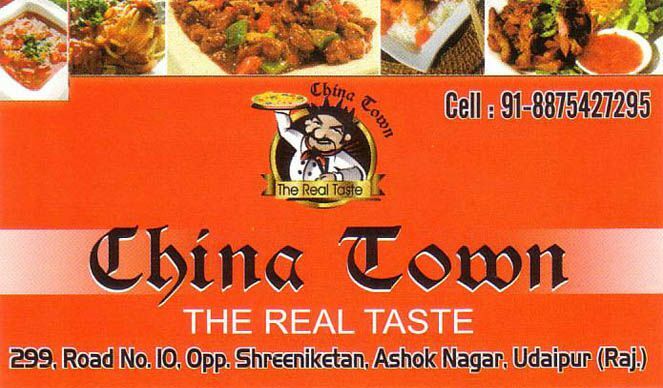 China town is the most famous fast food joint and restaurant. We offer delicious range of fast food dishes and recipes. We make to offer best eating experience and yummy food every time you visit us.